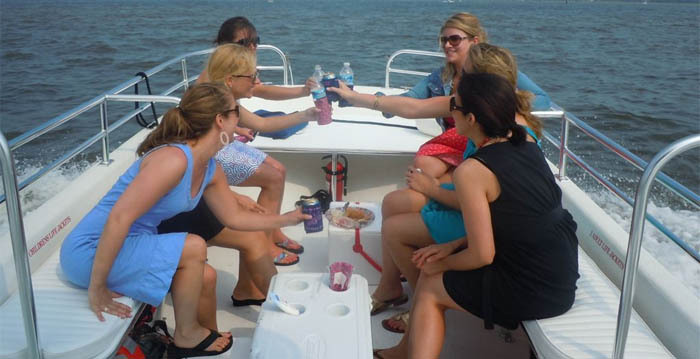 Perfect Power Boats for your private charter for business, family or wedding like a bachelorette or bachelor outing for groups over 6. 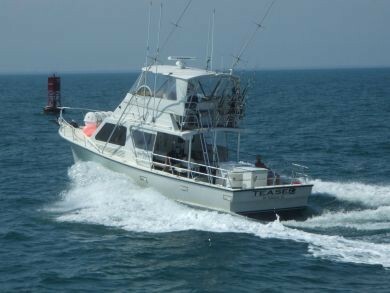 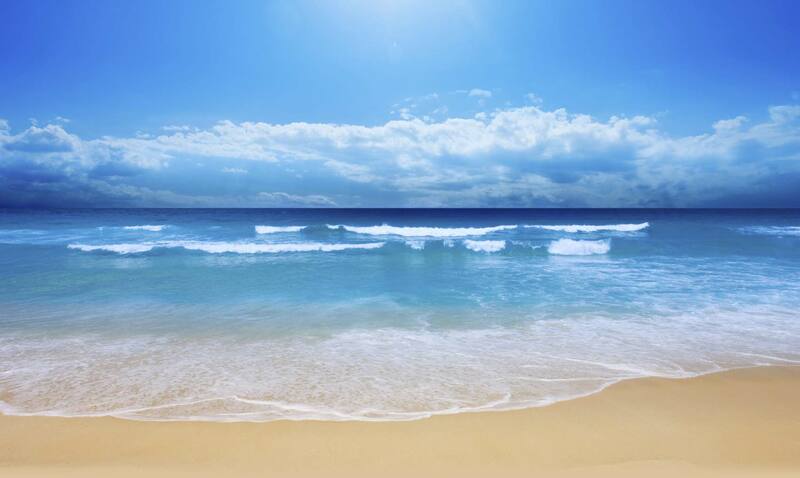 Full Day Charter/$11,500 (does not include delivery, food & beverage or dockage). 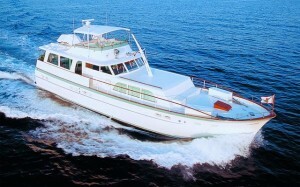 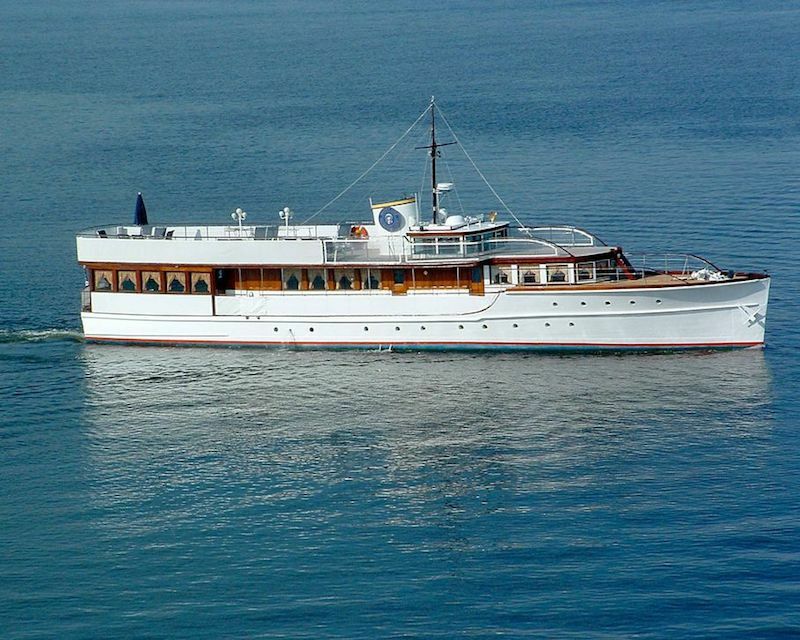 Half-Day Charter/$5750 (does not include delivery, food & beverage or dockage). 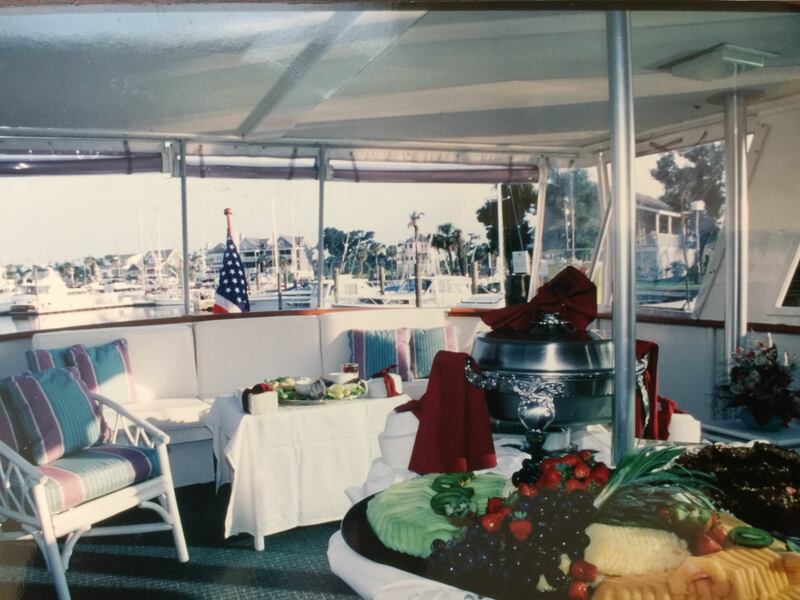 Maximum capacity 20 guests. 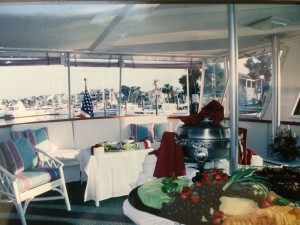 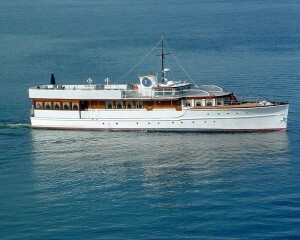 Air-conditioned, dining area, 3 decks.